At the end of the season, the brothers end their "When You Look Me in the Eyes" tour. Their tour ends up in their hometown of Wyckoff, New Jersey. 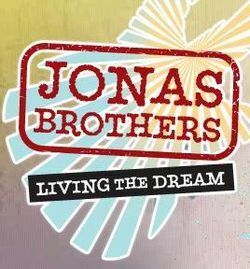 In "Dream On" they finish showing us how they're 'Living the Dream'.